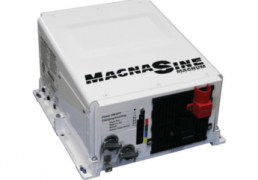 A strong performer for larger loads that demand a clean, pure source of AC power, the Go Power!™ GP-SW1500 can run appliances, and sensitive electronic equipment like TVs, stereos, computers and more. 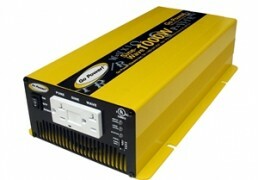 The GP-SW3000 is a good choice for powering appliances, electronic equipment like TVs, stereos and computers, or as a source of emergency backup power. 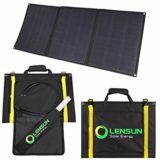 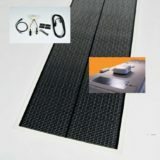 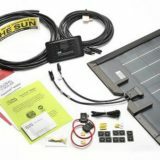 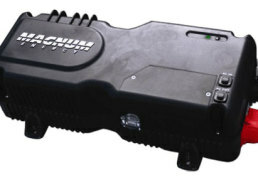 This product is included in the WEEKENDER SW Charging System. 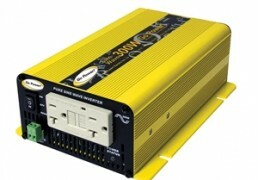 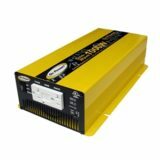 View our complete line of Pure Sine Wave inverters. 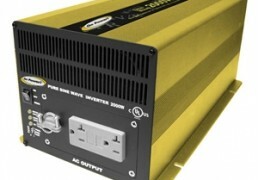 For smaller loads under 300 watts, the Go Power!™ GP-SW300 pure sine inverter is perfect. 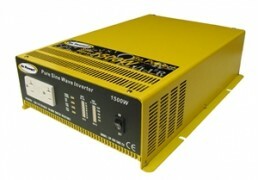 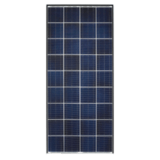 Good for small loads that demand a reliable source of clean pure power. 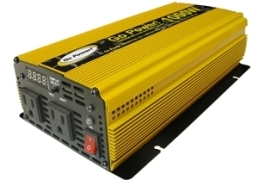 A good choice for powering electronic equipment like TVs, stereos, laptops computers, satellite systems, and most small-load electrical equipment, the Go Power!™ GP-SW300 is suitable for a range of applications. 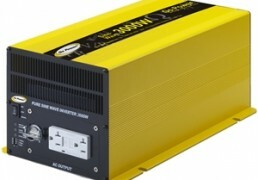 A versatile performer for your mid-range power needs, the Go Power!™ GP-SW600 pure sine wave inverter is a powerful yet economical choice. 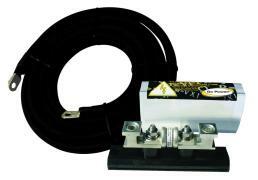 Widely used in fleet truck applications, the GP-SW600 is available with 12 or 24-volt input. 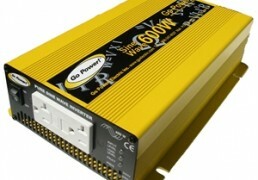 A good choice for powering electronic equipment like TVs, stereos, computers and most medium-load electrical equipment, the Go Power!™ GP-SW600 is suitable for a range of applications.